This is a step-by-step, tutorial guide designed to help readers transition from beginners to more experienced developers using clear explanations. 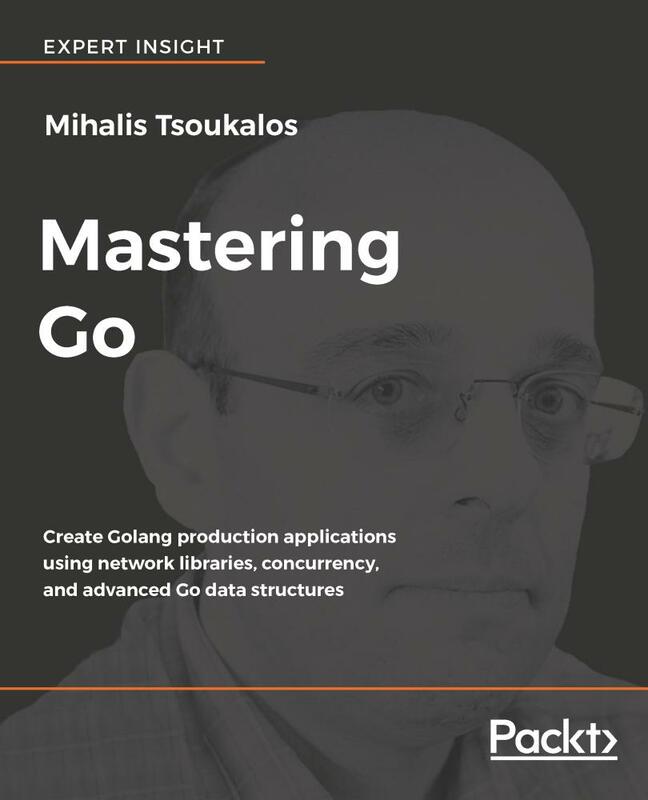 The variety of examples will help readers build, secure, and host real-time web applications. 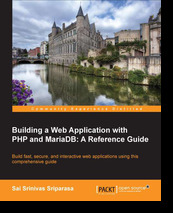 If you are a developer who wants to use PHP and MariaDB to build web applications, this book is ideal for you. 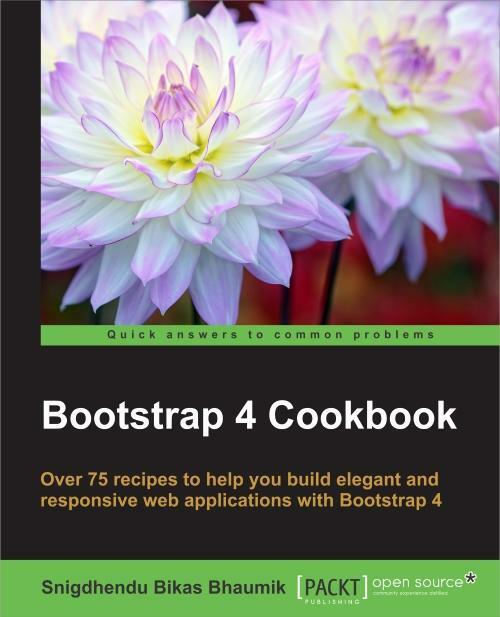 Beginners can use this book to start with the basics and learn how to build and host web applications. 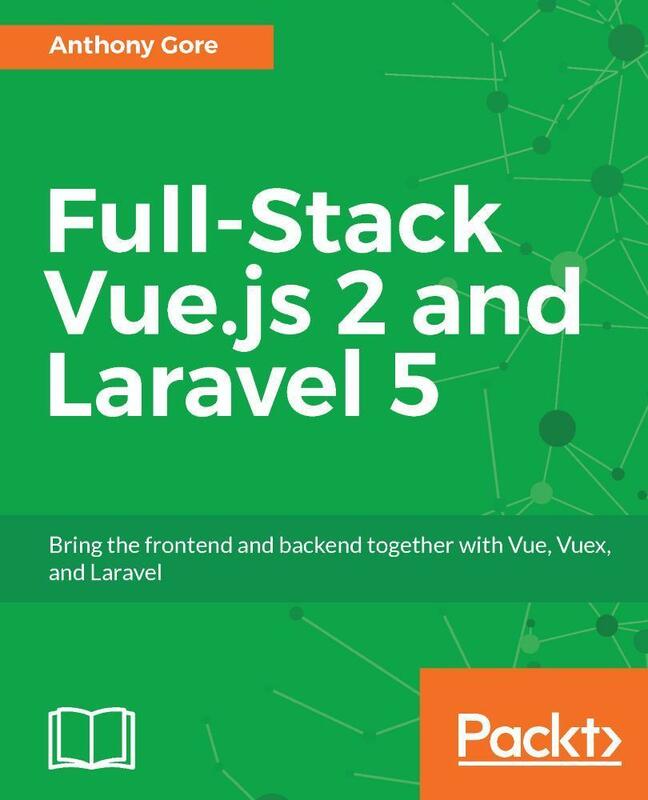 Seasoned PHP Developers can use this book to get familiar with the new features of PHP 5.4 and 5.5, unit testing, caching, security, and performance optimization.